Anita Hill graduated from Yale Law School in 1980. The percentage of women in law schools was 38 percent—in contrast to the approximatelyâ€¨50 percent it is today. Back in those times there were so few women among the legal professoriate that many law schools didn’t even have women’s bathrooms. And as for women of color—there were only five or six of us teaching in the entire United States. If the percentages of women in all professions improved over the next decade or so, the ability to speak up and speak out was often constrained by fear of losing status, ruining one’s career. 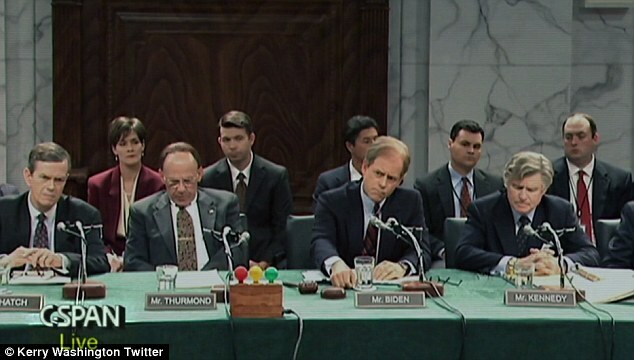 It was the shockingly abysmal treatment of Anita Hill by the United States Senate that changed all that. Women were mobilized in a way unseen since the time of the suffragettes. EMILY’s List took off, as well as hundreds of networks for women’s political empowerment. Twenty years later, if some men’s behavior has not changed as much as one might have hoped, the collective women’s response has undergone seismic change. 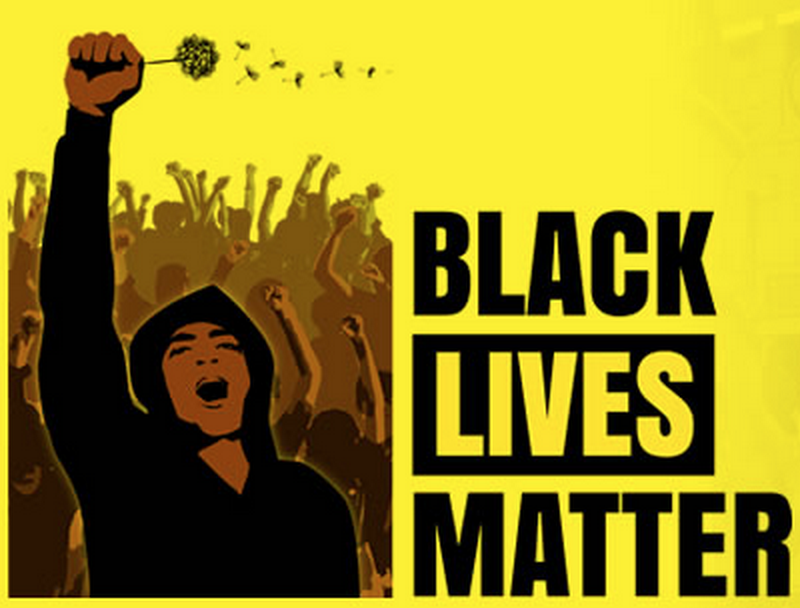 It’s not “nothing” anymore. Anita Hill remains an icon to whom subsequent generations are rightfully indebted. At the same time, she has not remained trapped by her own symbolism or frozen in time. It is sometimes forgotten that she is a respected scholar of contract jurisprudence, commercial law and education policy. She is a prolific author, publishing numerous law review articles, essays, editorials and books. Today, Hill is a professor of social policy, law and women’s studies at Brandeis University. Much of her most recent research has been on the housing market, and her most recent book, published this month, is Reimagining Equality: Stories of Gender, Race, and Finding Home. 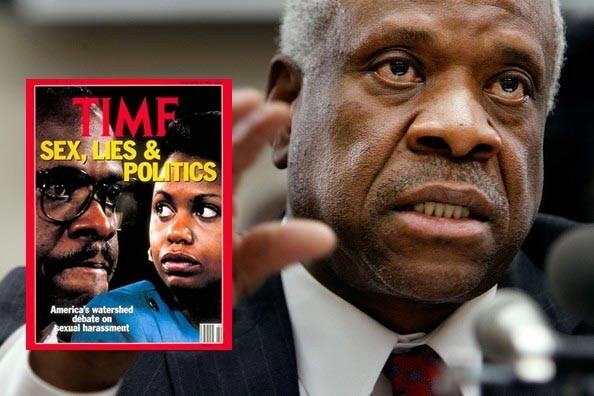 In another one of those conservatism will make you stark raving crazy moments – Virginia Thomas, wife of Justice Clarence Thomas has called Anita Hill to demand an apology! WTF! Why the hey, after all this time would Virginia Hill want to stir up this one all over again? I mean – not only does it have to be painful to Hill – it has to be painful to Clarence Thomas, Virginia’s husband. You have to know the media is going to drag the whole thing up again, and re-debate the whole sexual harassment issue. This is a no-win for Clarence Thomas – which raises the question as to whether Ginny Thomas has been drinking that Tea Bagger Kool-Aid so long as to get Christine O’Donnell/Sno’ Ho’ stupid. Or is she out to deliberately hurt her husband? Hill doubly has nothing to say, especially after conservative “scions” took revenge on her in later years by getting her fired from her previous job at University of Oklahoma, and tried to ruin her both financially and professionally. Not to mention the book published by David Brock, though the conservative faux-publishing outlets which was a libelous hatchet job on her character. 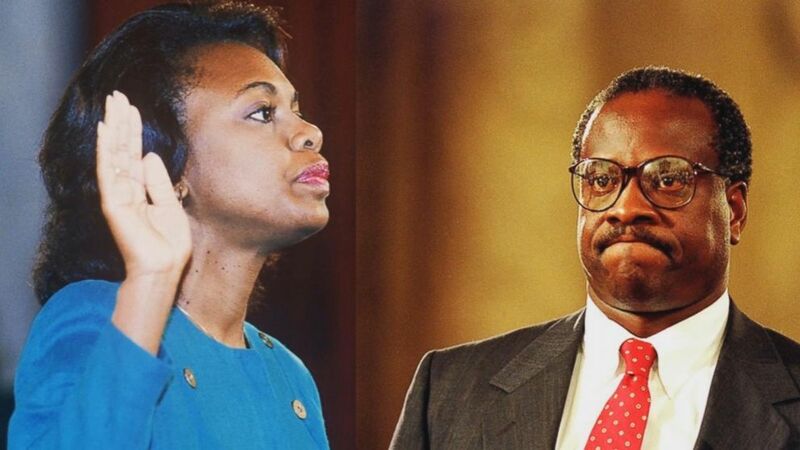 Anita Hill, whose accusations of sexual harassment almost derailed Supreme Court Justice Clarence Thomas’ high court nomination, has no plans to apologize for the charges she made nearly two decades ago. The response from Hill, now a law professor at Brandeis University in Waltham, Massachusetts, comes following a voice-mail message left for her by Thomas’ wife, Virginia, over the weekend, requesting an apology.